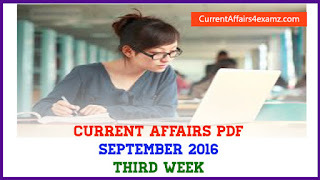 --> Prime Minister Narendra Modi on 10 April 2015 announced that India has requested France to give 36 Rafale fighter jets in 'fly-away condition' as quickly as possible. --> The decision on Rafale jets was among the several agreements reached between the two countries after a meeting of Prime Minister Narendra Modi with French President Francois Hollande. --> The major reasons for the direct purchase of 36 Rafale jets from France are the fast-depleting fighter strength of the Indian Air Force, unending delays in the Medium Multi-Role Combat Aircraft negotiations and the steep price rise. --> PM Modi and French President also released stamps to mark 50 years of India-French cooperation. --> Mr. Modi and Mr. Hollande enjoyed a joint boat cruise on La Seine river here which was described as “Naav Pe Charcha” (chat on the boat). 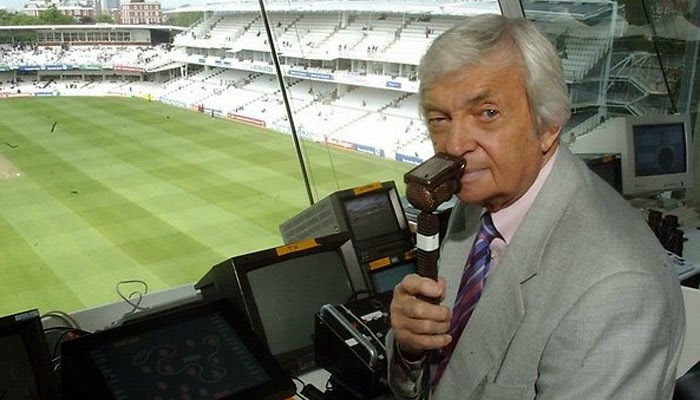 --> Former Australian captain and renowned cricket commentator, Richie Benaud passed away, on 10 April 2015 in Sydney. --> The 84-year-old was receiving radiation treatment for skin cancer since November. --> Benaud represented his country in 64 Test matches between 1952 and 1964. --> The all-rounder was the first player to complete the 2000-run and 200-wicket double in Test cricket. Under his captaincy Australia did not lose a single Test series. --> He will certainly be remembered as one of the greatest cricket commentators of all time. --> Benaud was inducted into the ICC Cricket Hall of Fame in 2009. --> Ace pilot and former Chief of Air Staff, Air Chief Marshal Hrushikesh Moolgavkar, passed away at the Command Hospital in Pune on 10 April 2015. --> Moolgavkar was commissioned in the Royal Indian Air Force on November 30, 1940. --> He served in the IAF for 38 years. --> He took over as Chief of the Air Staff on February 1, 1976, and took upon himself the task of bringing the IAF's accident rate under control. --> Retirement fund body EPFO has suspended the Rs 1,000 minimum monthly pension scheme from this month, a decision which will hit about 32 lakh pensioners. --> The scheme was launched with effect from September 2014, hiking the pension amount to a flat Rs 1,000 per month for those who were getting lower amount earlier. --> With the suspension of the scheme, the beneficiaries will get pension at earlier rates. --> Employees Provident Fund Organisation (EPFO) said it has decided to suspend the scheme in the absence of any direction from the government to continue this benefit beyond March 31. --> Seoul city, the capital and largest metropolis of South Korea, on 9 April 2015 was awarded the title of Global Earth hour Capital 2015 after it won the Earth Hour City Challenge (EHCC) of World Wildlife Fund (WWF). --> An 11-member international jury has declared Thane in Mumbai, Maharashtra the National Earth Hour Capital with the city emerging the winner from India in the Earth Hour City Challenge this year. --> Thane, Rajkot and Pune were the finalists from India. --> Coimbatore was selected as the National Earth Hour Capital, last year. --> Arun Kumar Jha was on 10 April 2015 appointed as Chief Executive Officer of Khadi and Village Industries Commission (KVIC), Mumbai. --> Jha, a 1985-batch officer of Indian Economics Service, is presently working as Director General, National Institute of Entrepreneurship and Small Business Development (NIESBUD) under the Ministry of Micro, Small and Medium Enterprises.